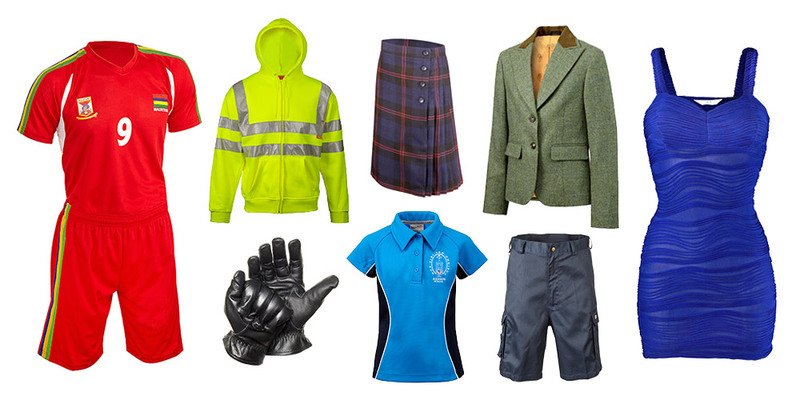 Acrobat Imaging Product Photography is a leading UK product photography and packshot studio. Supplying affordable, quality product photography and packshots for e-commerce stores, printed catalogues, advertising, brochures and company websites. Our clients come from all around the UK. Everyone is welcome, from the newest online businesses just getting started to larger established brands. Whether your requirement is for carefully lit pack shots on a simple white background or a creatively stylised and enhanced product photography image, we have all the facilities, experience and creative flair needed to achieve it, in an efficient and cost effective manner. Our specialist product photographer John Barton has over 20 years experience shooting quality product photography and packshots for all sectors and industries. 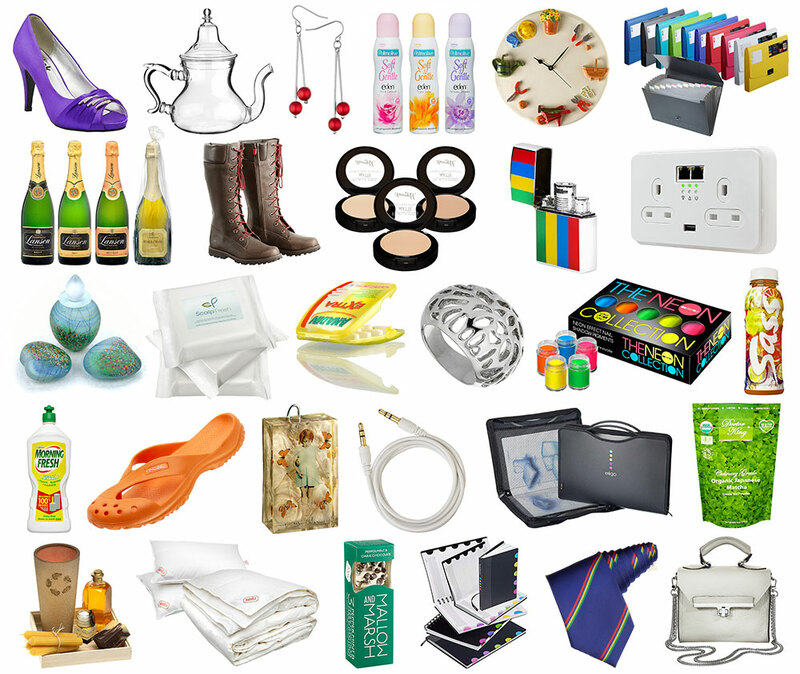 Including clothing and apparel, invisible mannequin, drinks and bottles, cosmetics, household, industrial, pharmaceutical, electronic gadgets, shoes, handbags, jewellery, and many other wonderful things. You name it, he will have very likely photographed something similar in the past. Our clean and crisp product photography packshots are the main images requested by e-commerce web sites we work with. If you would like to discuss anything regarding your project or obtain a free no obligation quote. Whether your requirement is for advertising, PR, social media, product packaging or any other reason, lets discuss your ideas. 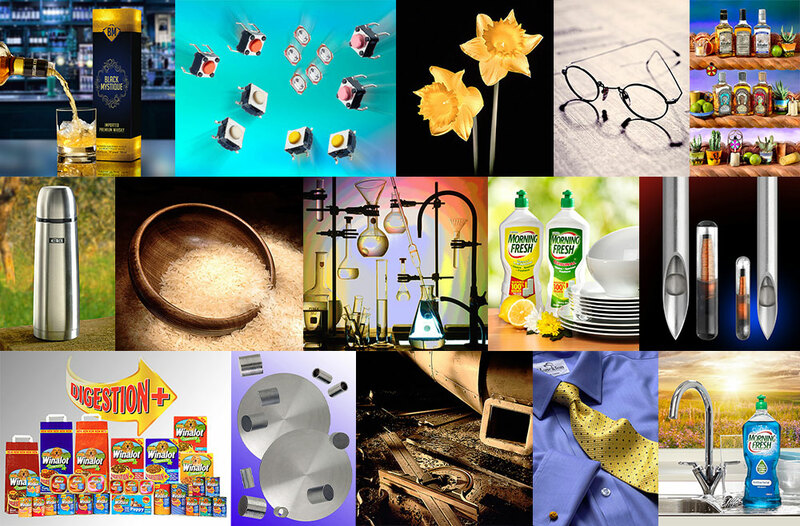 Below are a few examples from a diverse range of enhanced product photography projects we've work on. If you would like to discuss anything regarding your project please click here to get in touch. We have shot literally tens of thousands of products and as you would expect, our studio is equipped with an array of high quality digital cameras and lighting. However, it’s our approach to product lighting, attention to detail and understanding of how to produce images that will sell your products that really make's all the difference. It's not the expensive cameras but the quality of light that breeds life into any product picture. Used correctly light will flatter your products textures, shapes and details while capturing mood and ambience. The end result is exceptional photography that presents your product in the best possible way. Allowing even the simplest of products to achieve maximum impact as vibrant and eye catching images. Sometimes what you don’t see matters most. Photographing clothing often involves a sophisticated technique known as invisible mannequin or ghost photography. Invisible mannequin photography showcases garments as if they are being worn. Nothing but the garment is shown in the final picture allowing for regular updating and changes to your website without disturbing the websites continuity, feel and look. Jewellery can involve quite complex photographic sets due to the inherent mix of reflective surfaces, textures, colours and shapes, that between them require a selection of various lighting and retouching techniques. Ensuring all the items details and best qualities are captured and enhanced. 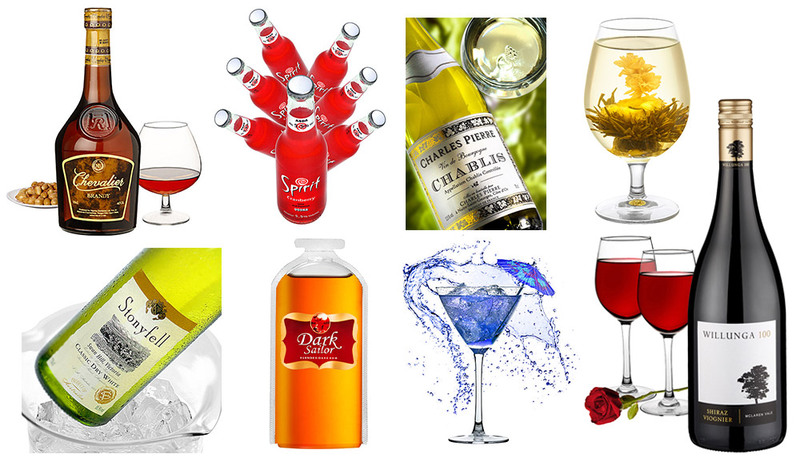 Careful lighting of drinks and bottles ensures an enhanced but accurate portrayal of the contents, retaining good colour and translucency within the liquid. While consideration to the way light reacts to the curvature of a bottle or glass, avoids interference from unwanted reflections and preserves the readability of the label. Please click here to get in touch, we would love to hear from you. Capturing and distinguishing between surface textures such as chrome, glass, plastic and metallics is the key to photographing technology devices and gadgets. Light is used to separate and hi-light different elements, with the aim of displaying as many details of the subject as possible. This type of product often has displays and LED's that need to be shown clearly and illuminated without the surrounding ambient light degrading their colour saturation and definition. We can further refine your product photography images by retouching imperfections and image manipulation. Even small adjustments, such as removing an inappropriate logo, repairing a damaged product or changing a colour can makes a huge difference to the final image. Many products that are small in size are displayed on web pages at many times their natural size. Without the retouching ability of photoshop this enlarged view would not only allow the admirer to appreciate the detailed splendour of an item, but also every minute imperfection and speck of dust which would not normally be seen with the naked eye. We view photoshop as part of our overall creative toolbox and use it on nearly every assignment in ways that compliment and enhance the pure photography work. What can be achieved using photoshop is fairly extensive and enables us a level of creativity and the ability to solve product photography problems that would otherwise be unattainable using solely conventional photographic techniques. Our product photography studio is based in New Milton, conveniently situated on the south coast between Bournemouth and Southampton. We work with a wide variety of clients around the UK, using courier services for the delivery and return of products. Our finished high quality photographic images are delivered quickly to clients via the internet, providing an efficient and convenient product photography service wherever in the UK you may be. Below is a general guide to booking a typical product photography or packshot session. 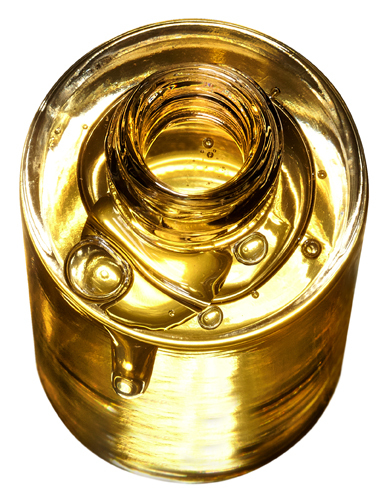 Number of shots per product: different angles, close up or detail shots. How you intend to use the pictures: web site, poster, catalogue, advert. Approximate total value of products (required for product return delivery insurance). Your contact details including email and telephone numbers. 2: We can then provide you with a free no obligation quote for the photography work along with the studio delivery address for your products. 3: On acceptance of our quotation please deliver your products to us, clean and ready to be photographed, letting us know the expected delivery date. Your original packaging will be used to return your products back to you, so please package them well. 4: On receipt of your items we consider each individual product in line with your intended use, and call you if needed to discuss any options if appropriate. Once everything is clear your products will then photograph as per your final instructions. 5: When the shoot is complete, proof images are supplied to you via the internet along with your invoice. 6: On receipt of payment, the final high resolution images are made available for you to down load immediately or supplied on CD/DVD if you prefer. Note: If the images are very urgent please inform us of any deadline at the time of your order. Our standard terms and condition.